(gril goku) vs turles vs radits. i thik it's kind a wired. Wallpaper and background images in the ドラゴンボールZ club tagged: goku. 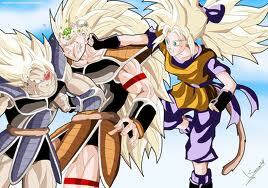 Time too celebrate Raditz's death! How can paper mach'e turn supersaiyan?